HFF works with Metro Nashville Public Schools EL Enrollment Department to provide free testing for school-age children to determine their English proficiency. ISRC-Program Supervisor. 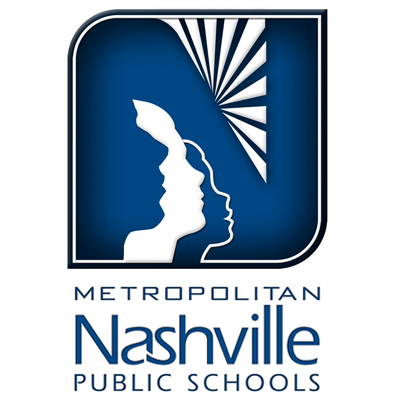 Metropolitan Nashville Public Schools.